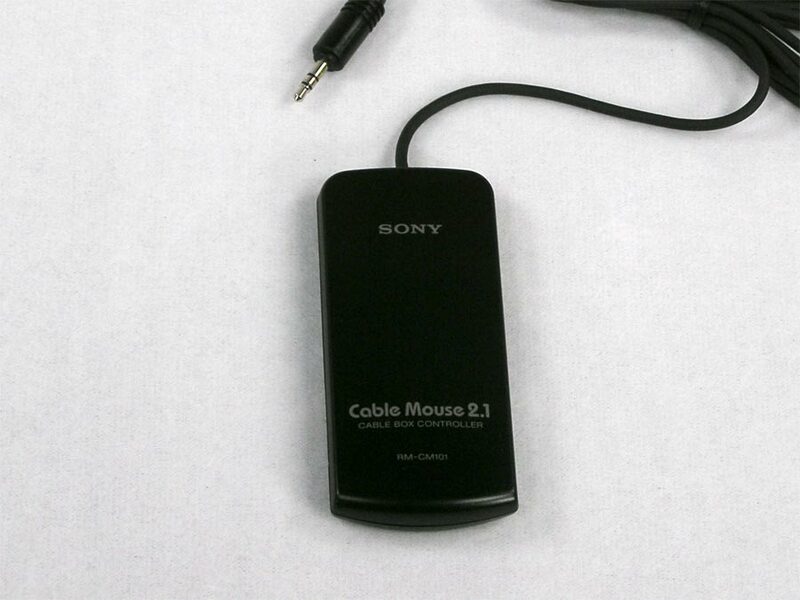 Sony Cable Mouse 2.1, Cable Box Controller RM-CM101. It looks like it may be new. I have no way of testing it, so sold-as-is. 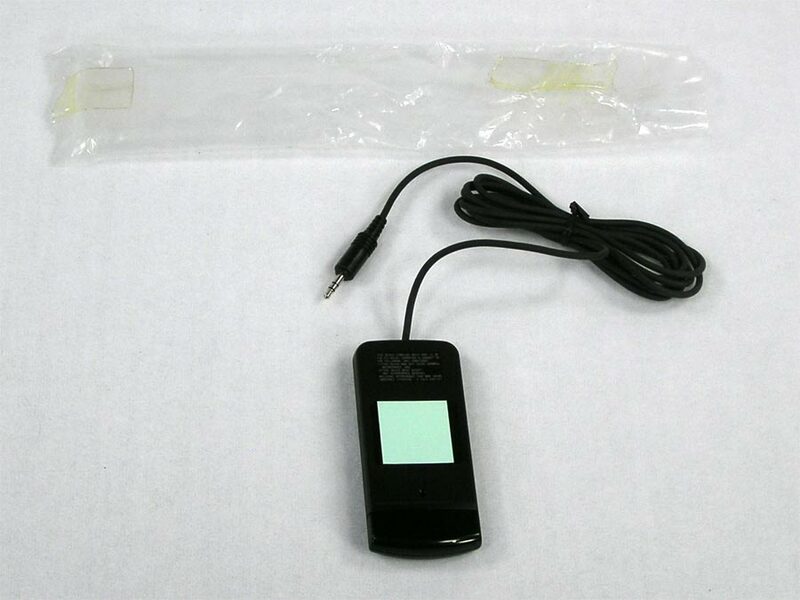 It looks like it is compatible with at least the Sony SLV-N71 and SLV-N81 VCR's.